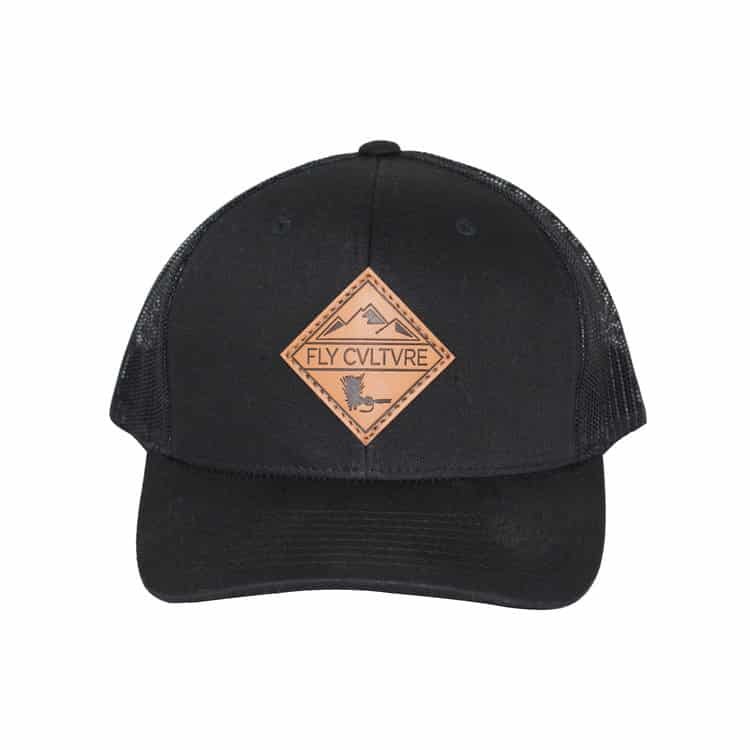 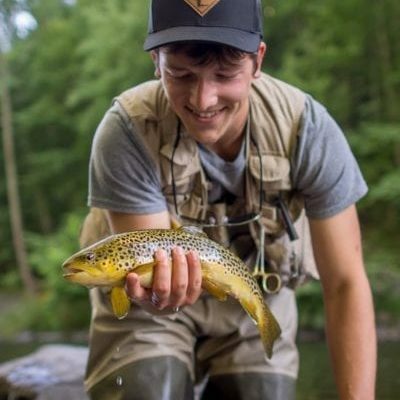 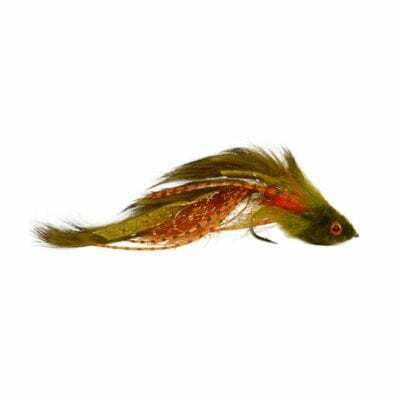 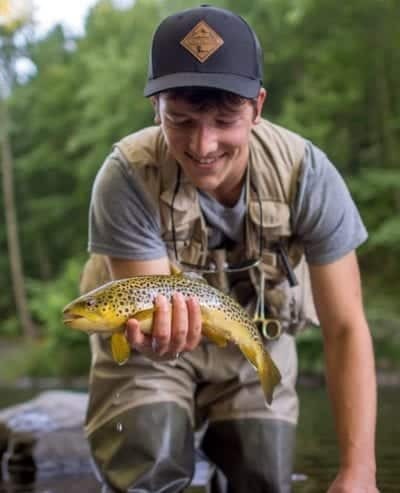 Rep the fly fishing nation with this sleek, black snapback. 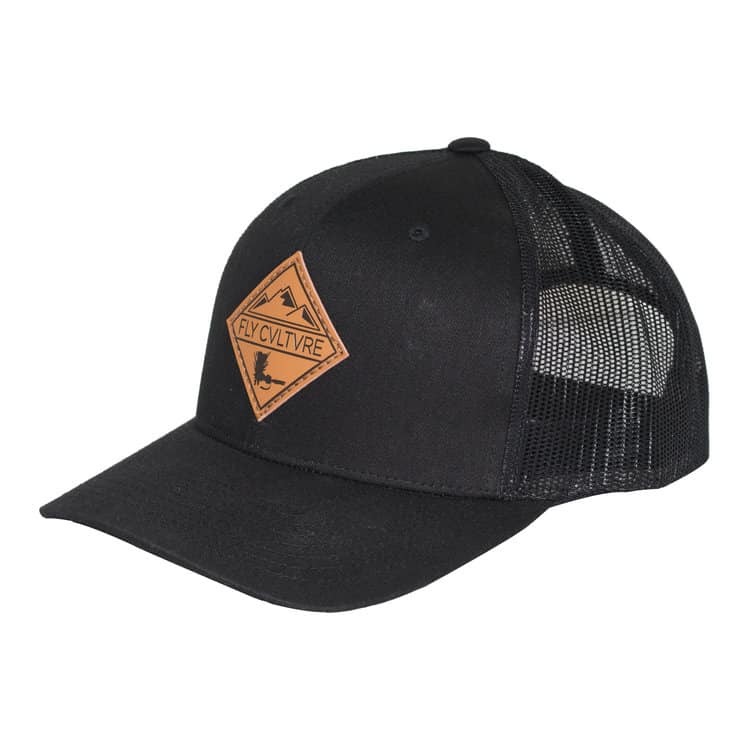 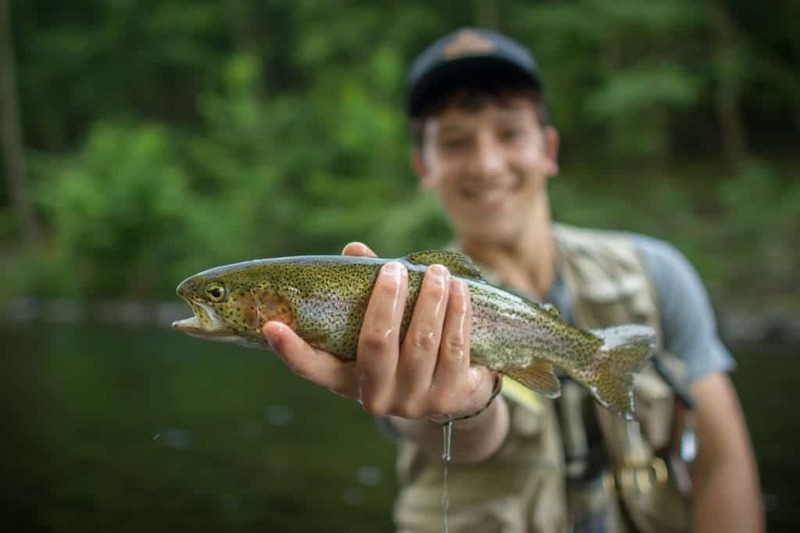 Made for comfort and hours on the water, the Nation Brim features a breathable mesh backing that lets the heat escape and the cool breeze in. 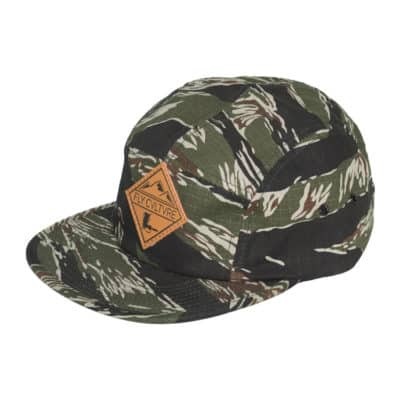 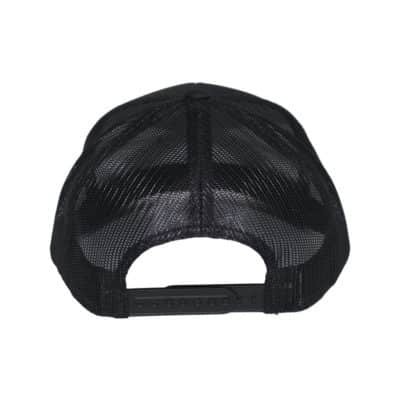 Its adjustable snapback in the rear gives plenty of room to grow, while making it easy to wear from person to person.